Whether your goal is to host the best parties ever, or simply to enhance your creativity, DJUCED® helps you bring your music to life.  Published by Guillemot Corporation, DJUCED® is created by an independent team of experts, who design unique DJ solutions reflecting our own view of the music world. Thanks to our collaboration with Hercules, we have been able to learn from the brand’s 20 years of know-how in digital audio and DJing, providing us with invaluable insights into DJ hardware, software and mixing. As a result, we are able to offer innovative solutions ensuring optimal harmony between all key components. Les solutions DJ de DJUCED® constituent une famille complète de logiciels de mix pour toutes les principales plates-formes. Whether you’re just getting started with DJing, or want to take your skills to the next level; and whether your goal is to practice, entertain friends, or interact with your audience, there’s a version of DJUCED® that’s perfect for you. 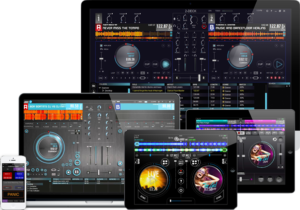 DJUCED® offers a wide range of DJ solutions, for all your connected devices – PC/Mac, tablets and smartphones – from classic computer-based DJing to DJ parties 3.0! We strongly believe in a 360° approach, accompanying our users through all steps of their learning curve: from practicing, to creating great music and hosting unforgettable parties. Our goal is to offer intuitive, user-friendly and fun digital solutions with innovative features which provide users with an enhanced DJing experience: get further into the mix, and push DJing forward! Pour DJUCED®, le DJing repose sur le feeling, l’harmonie, la création et l’innovation. Nous gardons systématiquement ces éléments à l’esprit lorsque nous créons nos logiciels. DJing is about feel: DJUCED® is here to make the DJ’s job easier and more fun, not hinder you with technicalities. Our interfaces never interfere with the mix. DJing is about harmony: we work closely together in order to ensure a completely seamless user experience, featuring a complementary ecosystem. DJing is about creation: our goal is to facilitate inspiration and let DJs intuitively turn their ideas into sound, unleashing their creativity. DJing is about innovation: DJUCED® is constantly pioneering exciting, brand-new features. Step into the DJ party 3.0 era, and reinvent yourself every time you mix.